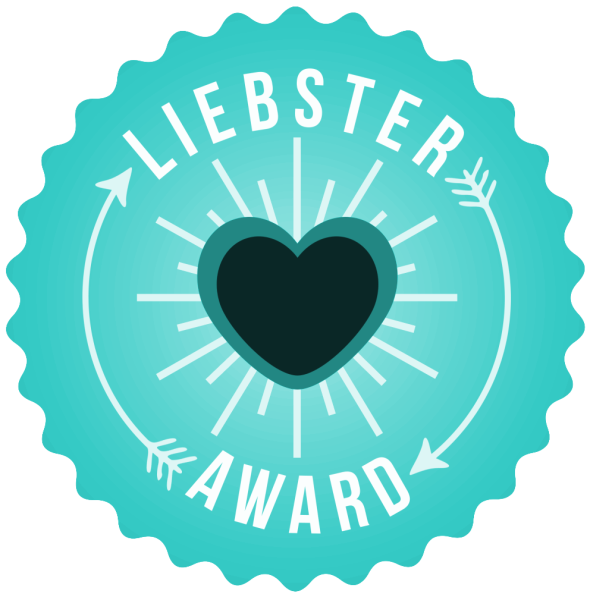 The Liebster Award has arrived to The Teacup of Style!! Woohoo! I am so excited to have received this award from both Kelsey from Honeybee Kelsey and Savannah from Picky Me. I highly recommend that you take a peek at their blogs because of how lovely and sweet both of these girls are. If you do not know how the Libester Award works, this is an award that is passecd on from growing bloggers to other growing bloggers. You are nominated, and then in return you nominate 11 other lovely bloggers and ask them 11 new questions. Since I was nominated by two different people, that means that I have the pleasure of answering twice as many questions. Therefore, I will create two different posts answering Kelsey's questions first, and then Savannah's second. At the end of the second post, I will list my 11 nominations and the 11 corresponding questions. Pretty simple right? 1. When did you start you blog and why? My official blog launch date was November 18, 2014. I started my blog because I am fascinated with the concept of style, being creative, a lover of writing, and thought that it would be a great adventure to start my own fashion blog. And then BAM...The Teacup of Style was born. 2. Is there a story behind your blog name? Yes! I actually just did a whole blog post on my blog's name several weeks back. You can read up on that here---> read about my blog name! 3. Where is your favorite place to shop? Any thrift store that I can get my hands on. I am a huge thriftier. I love finding a good thrift or consignment shop. I then search for hours between the racks upon racks of clothing. It's like an exhilarating search hunt. 4. What is your favorite drugstore beauty find? This is always an extremely difficult question for me to answer since there are so many good and exciting books out there. Since I can never pick just one book, I always like to respond with the most recent book that I have finished. So in that case... it's Gone Girl by Gillian Flynn. 7. What is your Instagram? @teacupofstyle. If you're not already following me, you can do that here! 8. What are your favorite shoes to wear? 9. Fall style or summer style? Fall style. I've always loved when fall rolls around because I can bring out my comfy scarfs, cute boots, and knit wear! 10. Would you rather buy mascara or lipstick? 11. What is your guilty please? Now look for part two of my Liebster Award post coming soon where I will be answering Savannah's questions and nominating 11 blogs of my own! Your blogging reading is so cool! Lol totally! I love writing too! The Mr would drink coffee like its running out of fashion while I can go three years and not a cup! And let's not talk about boots!!! I would wear them in the summer if I could! Great blog! Found you thru babesofblogging. Great idea right? I just signed up for it today and looking fwd to taking over! Thanks, I really appreciate it! :) And I totally agree, babesofblogland is such a cool experience! Have a wonderful week as well!